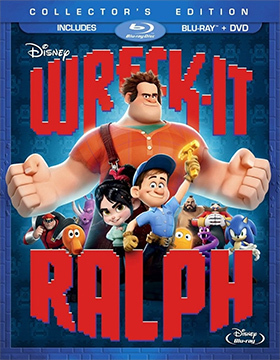 Walt Disney Studios Home Entertainment will bring the animated smash hit, Wreck-It Ralph, to the home entertainment market place on Mar. 5 as a three-SKU product offering. 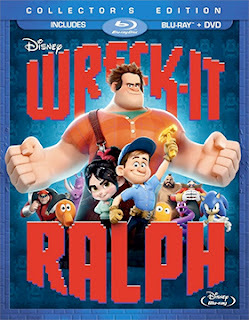 The ARR for the DVD, Blu-ray/DVD Combo Pack and the 3D/2D Blu-ray/DVD Combo Pack (with Digital Copy) works out to 123 days … the box office haul is at $176.6 million (potential franchise candidate).